Oyster, the Peter Thiel-backed startup that aims to be a Netflix for ebooks, was iPhone-only and invite-only for its first six weeks. On Wednesday, though, Oyster launched its iPad app and opened up to everyone. 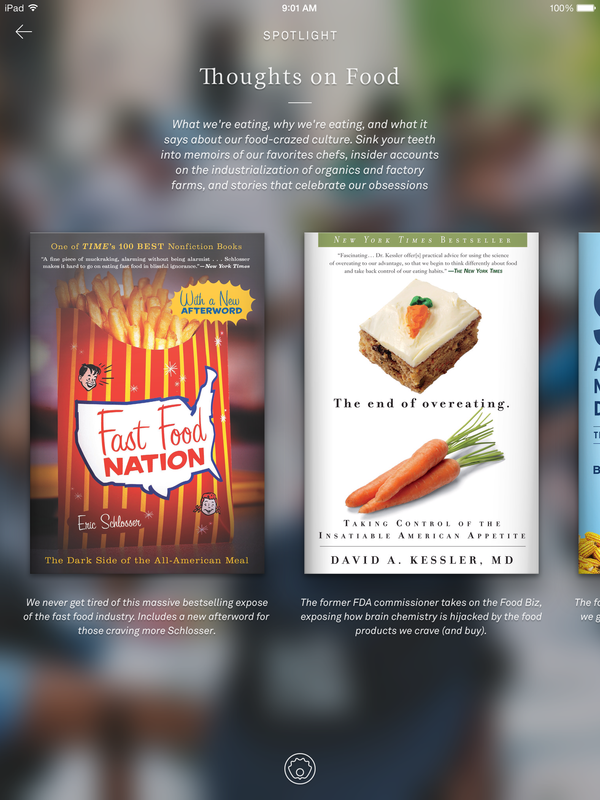 And it is now offering a free 30-day trial of its service — which is essential, since consumers are still very unfamiliar with ebook subscription services. When I reviewed Oyster six weeks ago, I was impressed by its design and its offerings — over 100,000 in-copyright ebooks for $9.95 a month. But I thought the app’s lack of availability on iPad was a big drawback because I think it’s hard to do serious reading on an iPhone. 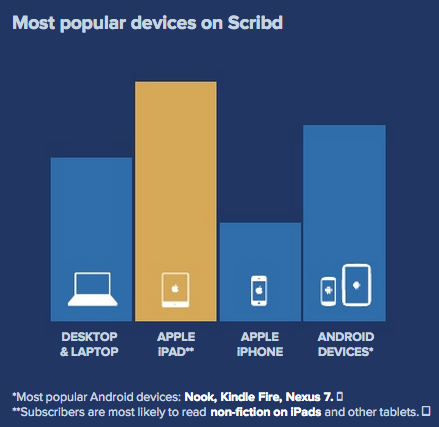 The launch on iPad remedies this problem, of course, and subscribers’ books will sync between both devices. Oyster’s design on iPad is great, just as the iPhone app design is. One feature I liked is that you can tap to turn pages on the iPad app — it’s a gesture that anyone who’s used a touchscreen e-reader should be familiar with, and it’s easier than swiping. Stromberg mentioned HarperCollins because, about a month ago, document-sharing site Scribd publicly launched its rival ebook subscription service, for $8.99 a month and with almost all of HarperCollins’ backlist (books over a year old). HarperCollins explained to me at the time that it chose to make more titles available to Scribd than to Oyster because Oyster is a startup, while Scribd, which was launched in 2007, already has about 80 million users and “the hardest thing is building audiences at scale.” Another bonus for HarperCollins was the fact that Scribd is available across platforms, including Android. That reiterates the importance of Oyster launching on iPad.